Daw that's adorable. (: Great job Amu! 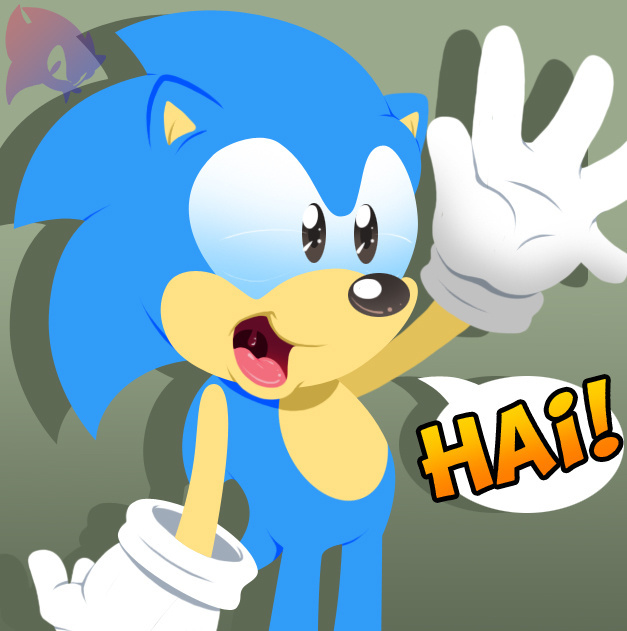 Old school sonic is still win.